Marine Procurement is a member of the Edison Chouest group of companies, based near Edinburgh in Scotland. Marine Procurement is a member of the Edison Chouest Group of companies based near Edinburgh in Scotland. We undertake major procurement activities for the ECO companies including: North American Shipbuilding; Estaleiro Navship; Tampa Ship; Gulf Ship; LA Ship and ECO Operations. 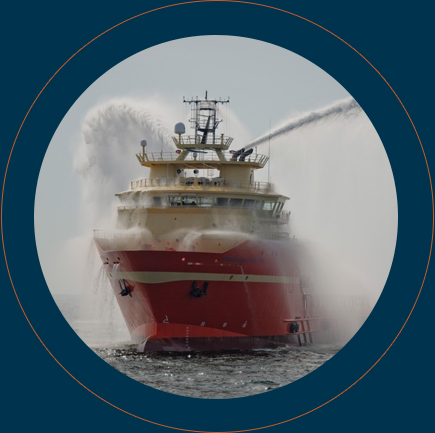 We work with our Engineering function to develop and procure major components, systems and equipment for new building projects including: Offshore Supply vessels; Anchor Handling Tug Supply vessels and other specialist vessels. We also support ECO Operations through the provision of spare parts, technical support and troubleshooting.